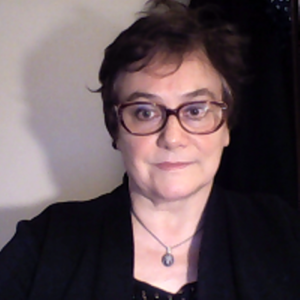 With over 35 years experience in education as a teacher and lecturer I have worked with schools, colleges and Maria Curie-Skłodowska University at the same time running one of the first private, language schools for children in Poland, founded in October 1990. Being a Sworn Translator and Interpreter in Poland for over 25 years I worked for courts, police, hospitals and the local community. In 2012, having moved to England I started my own company TRANSLATION, EAL TUTORIALS, INTERPRETING to offer my services to the large community of Polish people in Great Britain. As a Supply Teacher for Tradewind and Protocol Education Agencies I have a valid DBS (Disclosure and Barring Service) Certification and CPD (Continuing Professional Development) Certificates.